DSC03405 – Born in 66 – uns bremst nix! 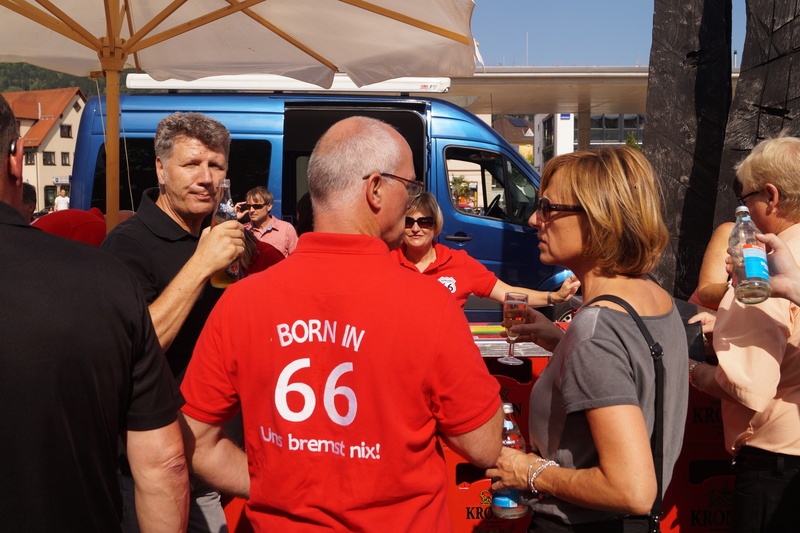 Born in 66 – uns bremst nix! 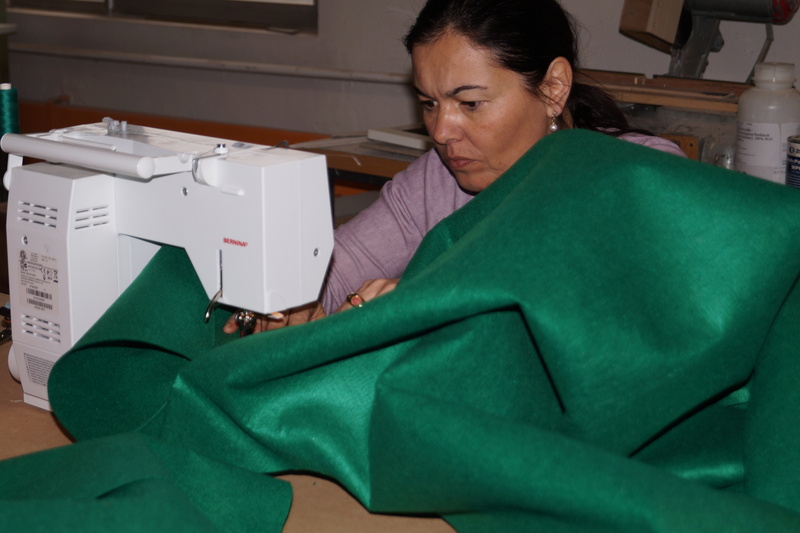 Copyright © 2019 Born in 66 - uns bremst nix!. All Rights Reserved. The Matheson Theme by bavotasan.com.